I can't believe that we now have 2 teens in our house! Life is definitely changing for us and for them as well. 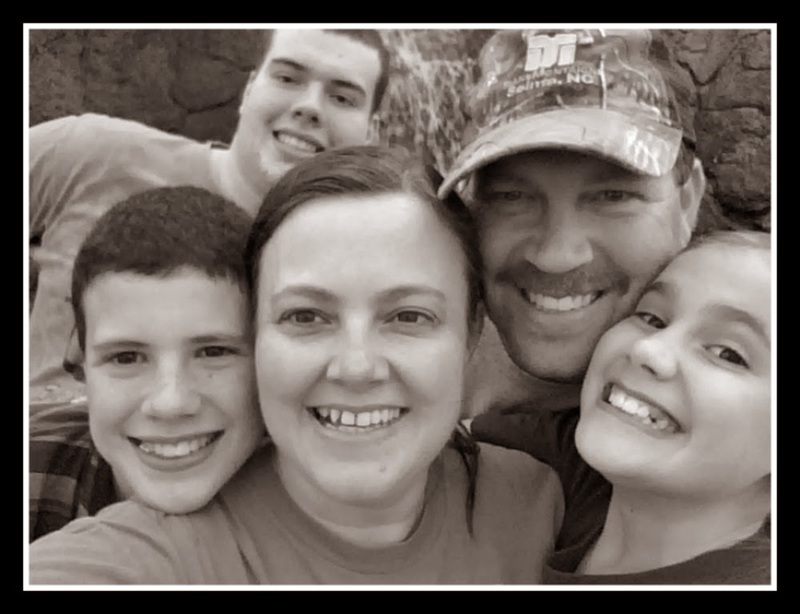 When we received Micro Business For Teens, I knew I wanted my then 15 year old, Jonathan, to start it first. He is now 16 years old. We received Starting a Micro Business, Running a Micro Business, and the Micro Business for Teens Workbook in Ebook format to review. These books are recommended for ages 10-18. So, what is a Micro Business? They are usually small home based businesses that are easy to start and have very low economical risk such as babysitting, yard maintenance, website design, etc. As a parent, I have always wanted to teach my children to have a good work ethic no matter what they are doing. Jonathan has been cutting grass for his grandmother since he was 13 and she was his 1st employer. If the job wasn't done right, his pay was affected. So, he already had a foot in the door for a micro business but Micro Business For Teens really taught him how to take it a step further. I read along with him and learned so much for myself as well. I'm always looking for extra income for our family and a micro business sounds like a great fit for stay at home moms too! In this book you will learn exactly what a micro business is and you are given a few ideas of actual micro businesses. This book really makes your teen think about the advantages of a micro business but also helps them to foresee any pitfalls that may happen. They will learn how to write their own business plan, gain encouragement on how to start a business with minimal debt, learn how to calculate their start up costs and so much more. Scattered throughout the text are examples of true life examples of students who have started their own micro businesses successfully. In fact, a whole chapter is filled with websites your student can visit to help them get started. Overall, this book gives lots of encouragement and practical steps for your teen to begin their own micro business including scripture quotes. Jonathan found it very encouraging and a great guide to assist him in growing his business. 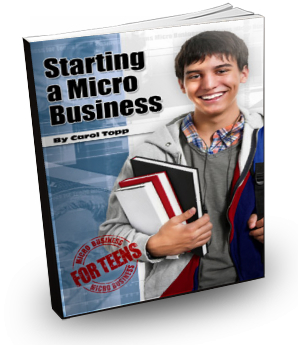 In this book, your teen will learn more about business concepts. They will learn about sales presentation, marketing, record keeping, time management, legal names, and more. Included are websites on starting your own blog, newsletter, ezines, etc. It is full of information on how to run your own business. It's like a mini business manual! This book contains some of the same information that I was taught while taking a small business and tax course at our community college! The price is incomparable for all the information and concepts you are taught! This book is where you will find all of your student sheets for Starting a Micro Business and Running a Micro Business. I really liked having the PDF copies so that we could print out what we wanted. 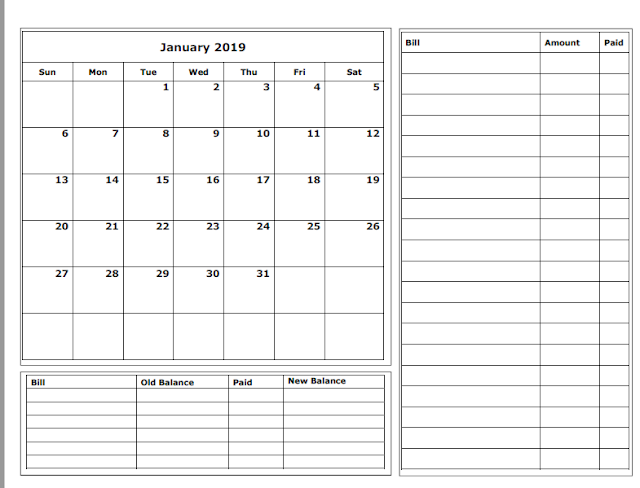 Here is sample sheet where Jonathan practiced filling in an invoice for his micro business (please excuse the boy craziness). This was a pretend invoice but his rates were what he would normally charge and it was fun to see he included a large yard and a small yard in the fees. I look forward to going through this curriculum with all my children! They saw him filling out the invoice and have already been talking about what businesses they can start too! 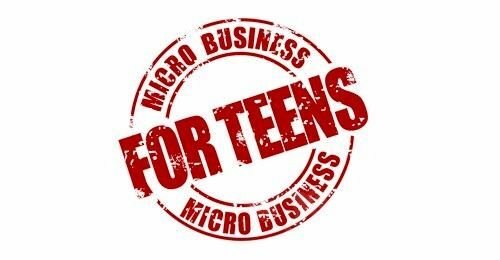 Be sure to visit the teacher's resource section at Micro Business For Teens which includes videos, podcasts, a free teacher's guide and lots of other goodies to help you. Be sure to click the banner below to find out what my other crew mates thought! Melissa, thank you for your review! I really appreciate it! That is so true! Thank you for giving me the opportunity to review.